60 litre small bags are 5 for the price of 4! 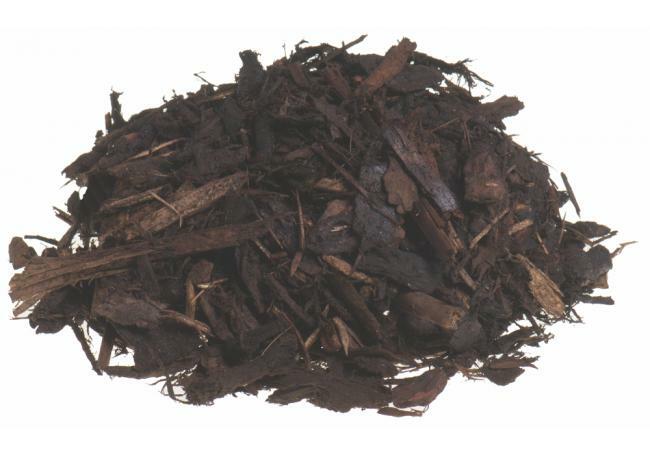 Melcourt bark nuggets is a very popular chunky bark mulch, ideal for prestigious play areas, decorative ground coverage and a multitude of landscaping applications. 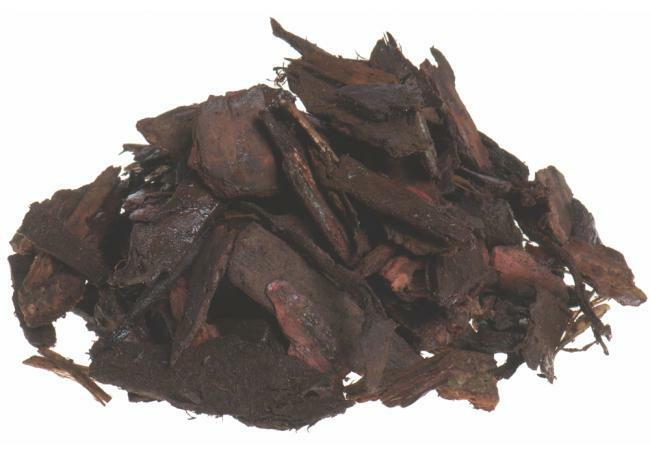 The bark chunks are 15-65mm in size making them ideal to use as a weed suppressant and this product will also help to maintain soil moisture and enhance the organic content as it decomposes. 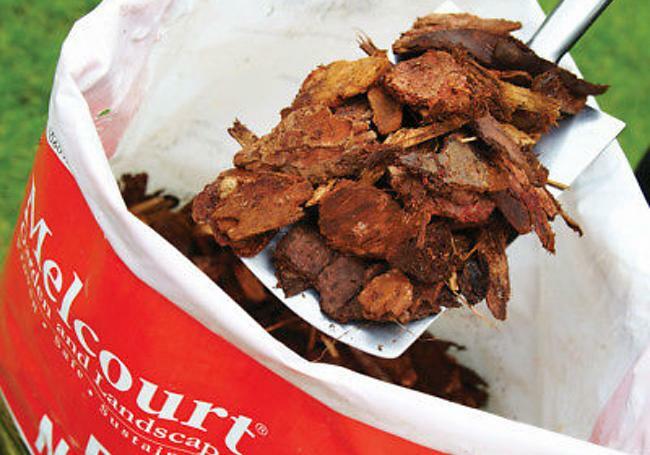 RHS endorsed and fully FSC certified, Melcourt bark nuggets are also fire tested to BS4790 meaning they have the relevant fire resistant characteristics that makes the product particularly useful in areas of potential fire risk such as car parks, vehicle fuel filling stations or around public areas such as offices, walkways and housing estates.Also known as pine mulch and landscaping bark, these bark nuggets are available in jumbo bulk bags and smaller 60 litre bags. - See our bag size guide below. 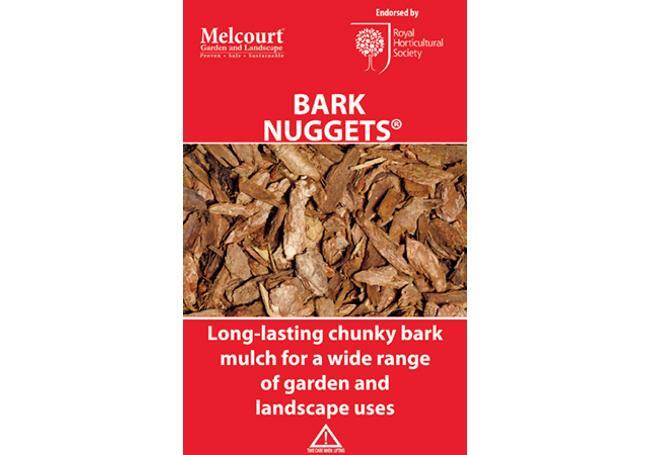 Melcourt bark nuggets is sold in a jumbo bulk bag or in 50 litre handy small bags. Jumbo bulk bags weight approximately 200kg and have a volume of .600m³ and will cover approximately 10-12m²at a depth of 50mm. 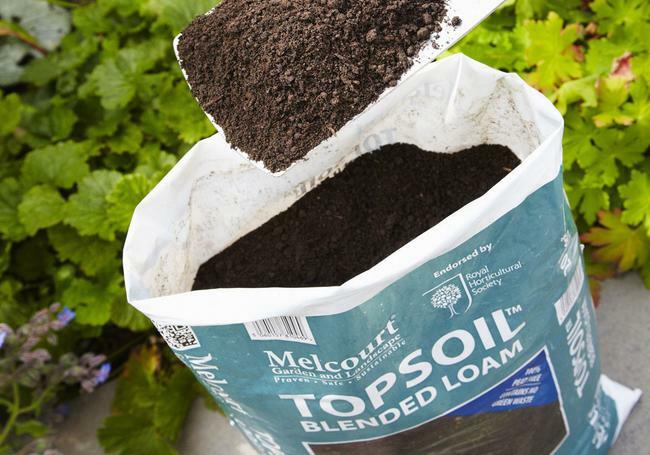 2 x 50 litre small bags will cover approximately 1.5-2m² at a depth of 50mm. At AWBS we’re very proud of our ability to offer fast, free local delivery by our own fleet of vehicles and trained delivery drivers. Not sure if you qualify for free delivery in your area? Look no further than our handy postcode checker which will let you know! 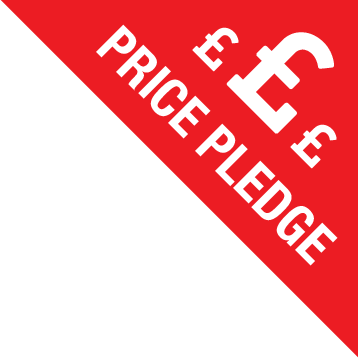 Please let us know if you’ve got any more questions about Melcourt ornamental spruce, or any of our other products and services. Remember, you can come and visit us at one of our three showrooms in Swindon, Yarnton or Oxford where we have friendly and knowledgeable staff on hand to help you with any landscaping queries you may have. You can find your local branch here! 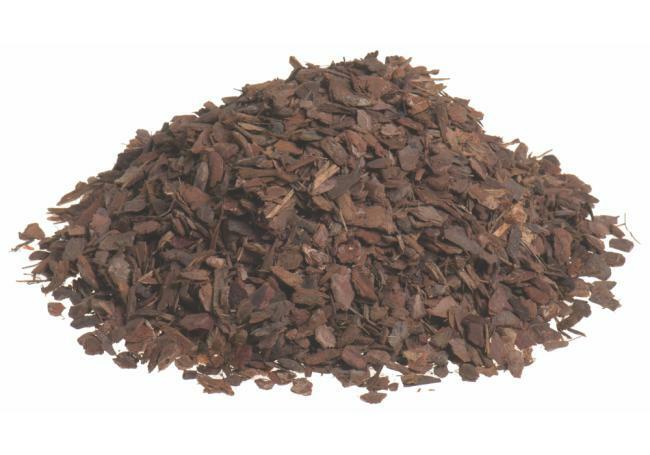 70 litre small bags are 5 for the price of 4!A pine bark chipping measuring 2-25mm in size that is ideal ..
60 litre small bags are 5 for the price of 4!Melcourt spruce ornamental is a high performance and versatile conifer bark..
Melcourt blended loam topsoil is a fine textured, free flowing, easy to handle quality blended topsoil. Virtually stone ..